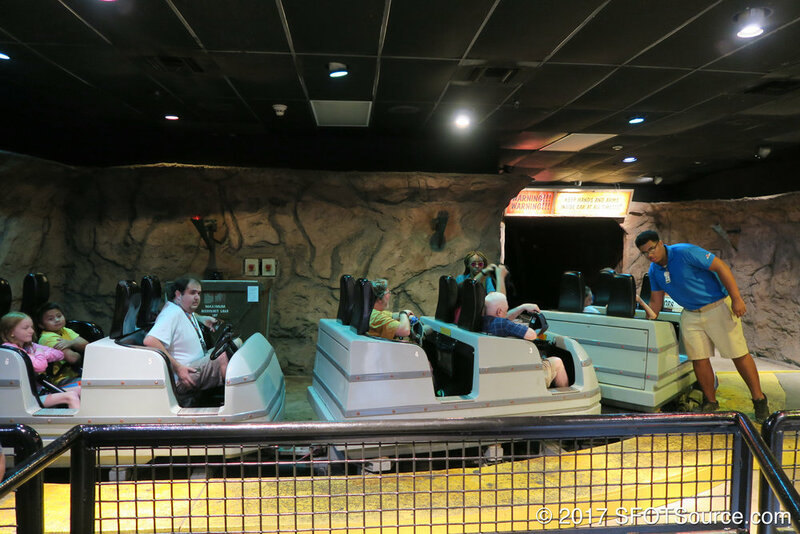 Runaway Mountain actually occupies areas of two classic attractions from the park's past: Skull Island and Spinnaker. When the ride was being constructed, advertisements from Six Flags themed Runaway Mountain under the same context as the old Skull Island attraction that once sat in its spot. Spinnaker, an Enterprise, lived around the current Runaway Mountain location up until 1995. The ride was later relocated to Fiesta Texas as Wagon Wheel, though it has since been removed.